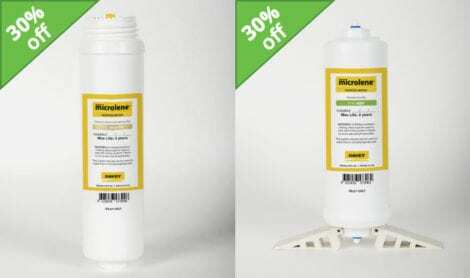 20% Off Microlene Town Supply Water Filters Until 31st October '18! Auckland’s water may be considered clean and potable, but the taste or odour can sometimes leave a lot to be desired. 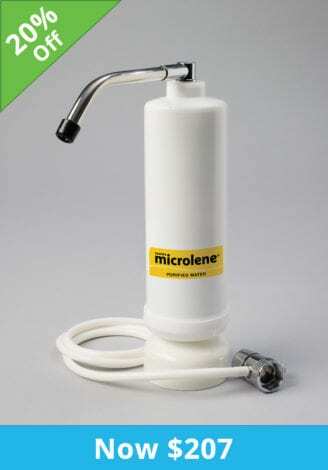 For great tasting, odour free, top quality drinking water, remove impurities with our special offer* on Microlene water filter kits. 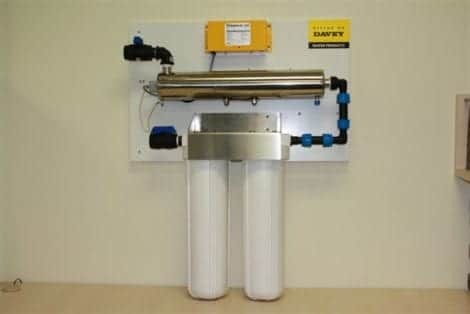 Rural supply water filtration kits are also available. *The prices, products and services promoted for this special offer may only be available from Think Water Auckland. Imagine every tap in your home delivering water that is chlorine free, odour free, and tastes great! Ask us about a point-of-entry whole house filtration system. Get top quality drinking water at a fantastic price! A Microlene under bench or countertop water filter is the easiest way to deliver clean, healthy drinking water for the whole family. 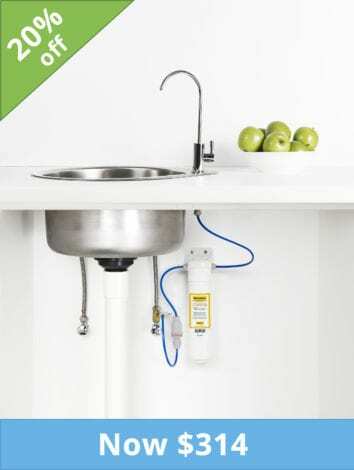 The filtration units connect right into your kitchen drinking water supply for no fuss, great tasting water at the flick of a tap. We’ve made it super easy! Orders can processed over the phone and delivered to you. Simply complete the form below and you’ll be on your way to great tasting drinking water! Please provide details of your cartridge (size, make and model) if you're ordering replacement(s) or tell is if you're ordering extras for your new filtration kit.